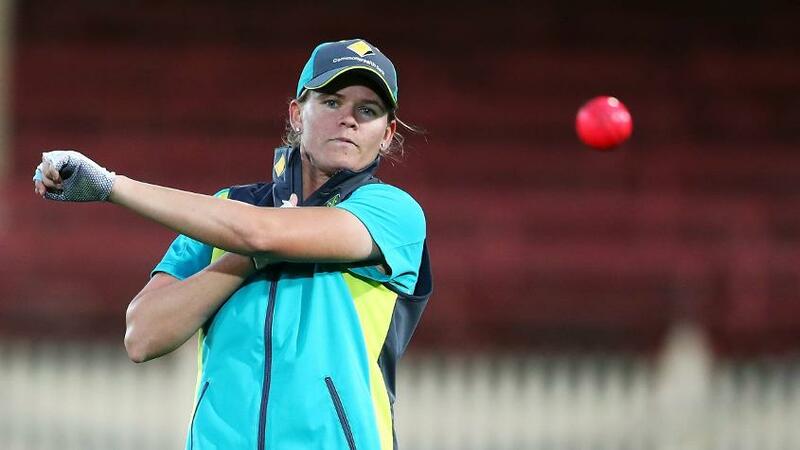 We’re very determined to make sure that we get the result that we want, says Meg Lanning after the Australian squad for the ICC Women’s World T20 2018 is named. The big news in the squad announcement was the inclusion of Jess Jonassen and Nicole Bolton. Jonassen, 25 and vastly experienced in T20 cricket, was out with a knee injury recently, but the left-arm spinner has made the cut for first the series against Pakistan in Kuala Lumpur and then the big event in the Caribbean in November. Bolton, the 29-year-old top-order batter, has never really been thought of as a T20 player, but has risen up the ranks in recent times. She was in great form for Lancashire Thunder in the Women’s Cricket Super League earlier this year, and will hope to add to her two T20 International appearances at the marquee event. “Nic Bolton, I think, has been a real revelation in the last 12 months in T20s. She’s traditionally more of a one-day player, but she’s gone and reinvented herself playing some different shots and putting bowlers under pressure. And she’s also one of the best fielders in the world, I reckon, at the moment. So I think she’s a natural selection for us and adds depth to our squad. It’s exciting to see her back around,” said Matthew Mott, the Head Coach of the team. With Jonassen, the seventh-best bowler in women’s T20 cricket as per the MRF Tyres ICC Rankings, it was more a matter of being fit. “Jess was always going to come in, being one of the best T20 bowlers in the world. So it’s exciting, the thought of having her back in,” said Mott. 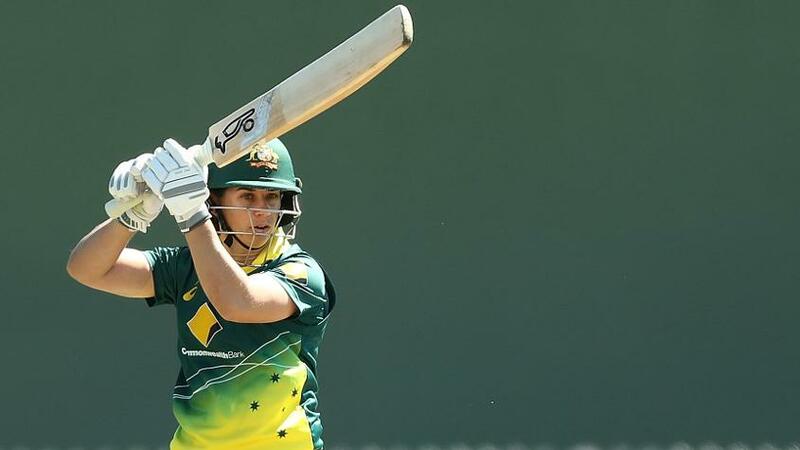 Meg Lanning, the star Australian captain, batted at No.5 in the recent series against New Zealand, and showed good form. “I really don’t mind. It’s about batting to the situation in the game, and we’ve got so many different players in our team, we can all play different roles,” she said of the switch in her batting position. Australia won three ICC Women’s World T20s in a row – 2010, 2012 and 2014 – but lost the final in 2016 to the Windies. A year after that, they were knocked out of the ICC Women’s World Cup in the semi-final by India. “We haven’t had the success we would have liked over the last two World Cups, so we’re very determined to make sure that we get the result that we want,” said Lanning. “We’ve got a great group together, who have really evolved in T20 cricket over the last year or so, and we feel like we’ve got a good mix. Really, it’s all rather close from the outside. Australia are grouped with New Zealand, India, Pakistan and Ireland, and there are quite a few potential banana peels for them there. “I think everyone goes into that tournament thinking they are a chance,” accepted Mott. “T20s is one of those games where, a couple of the games, a couple of their key players come off, it could look very different. Australia will start their campaign at the sixth edition of the World T20 against Pakistan on 10 November.